As the excitement builds for the release of Dust 514, CCP are also busy making the all?important preparations for its release. This includes the future integration of the mercenary?marketplace for contracts to be made between EVE Online pilots and Dust 514 mercenaries. ?CCP have advised that features relating to the EVE Online/Dust link will be gradual yet?constant. However, whether any of these gradual changes will be noticeable in upcoming?updates is anyone?s guess. CCP also unveiled footage of work in progress for future launcher models and missile effects. 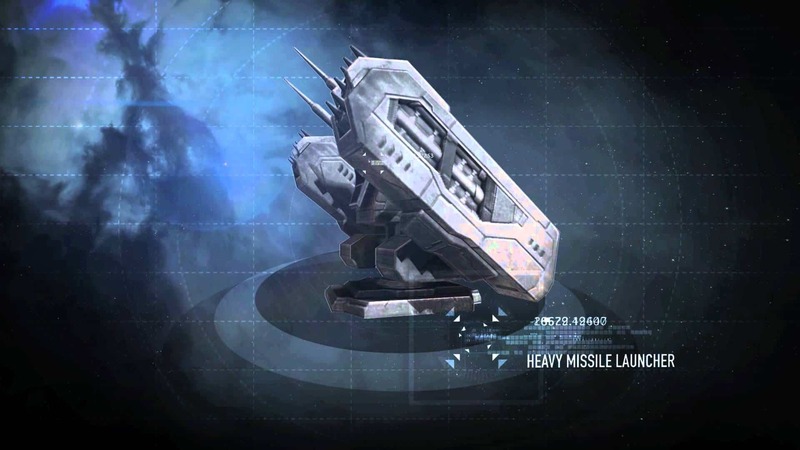 ?The preview showcases a number of redesigns to various missile and bomb launchers,?including the Citadel cruise launcher used by capital ships. In addition, work in progress was?mentioned for the redesigns of stealth bombers such as the Caldari Manticore. This year, CCP?are hoping to implement new ship modules, as well as whole new ship designs. This appears to?follow on from recent graphics updates unveiled in recent patches. Most importantly, EVE players will be getting their next taste of updates in the upcoming major patch, Escalation to Inferno, projected for release on April 24th this year. Despite the EVE?expansion Crucible having only been released in the last few months, with a major patch only?released within the last few weeks, CCP are projecting the release of next expansion, Inferno,?on May 22nd. Details of what content is included is yet to be confirmed.